Olive oil is a popular oil in the cooking world! Here are some of the most amazing benefits of this oil in the world of beauty! 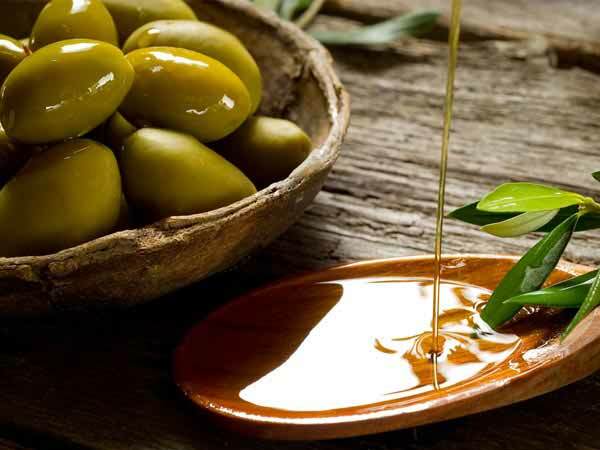 Did you know that olive oil was popularly called ‘liquid gold’ in the ancient world? The benefits of olive oil are many. Weight loss, blood sugar, blood pressure, cholesterol, cancer, arthritis — name it, and olive oil (also known as Jaitoon ka Tel in Hindi) has a cure for it. 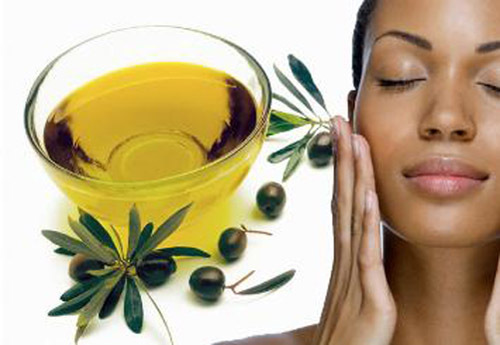 Olive oil offers the same benefits as some of the costly cosmetic products in the market. 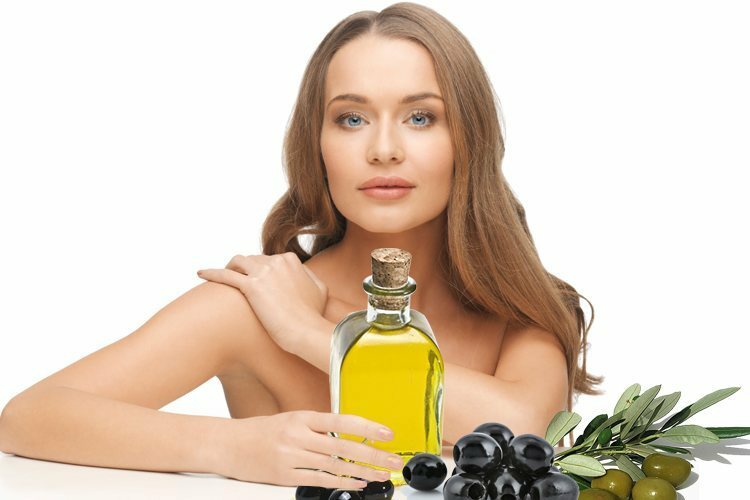 There are several reasons why you should pick olive oil over all the chemical-laden beauty enhancing potions in the market. Here are 12 most important beauty benefits of olive oil. Olive oil contains a good amount of vitamin E, an antioxidant that protects the skin from various external factors like the harsh sun rays or the wind. The light texture of olive oil makes it a perfect non-sticky moisturizer that stays for long and suits all skin types. After you have showered, leave your skin a little damp and massage some olive oil onto your face. Leave it on for about 15 minutes, and then wash off with lukewarm water for supple and younger looking skin. If you have dry skin, apply the oil to your face before going to bed, and let it stay on overnight. You can remove the oil in the morning with the help of a gentle face wash and some warm water. The vitamin E in olive oil improves skin health by treating inflammation, acne, and protecting the skin from serious ailments like psoriasis and even skin cancer. Mix 1/2 cup of yogurt with a tablespoon of honey and 2 teaspoons of olive oil to make a nourishing skin masque. Honey acts as a humectant while yogurt does the job of a gentle exfoliant, thereby enhancing skin health. Apply this solution on your face and leave it on for about 20 minutes. Wash it off with lukewarm water. Virgin olive oil is an easy and comparatively cheap alternative to market brands. Besides, where can you find a product that does the job without harming your skin? Dip a couple of cotton balls in olive oil and rub them over your face to remove makeup. You can also moisten a cotton pad with olive oil and use it to remove eye makeup – since the oil can also soften the skin around your eyes. As you age, your skin starts to sag and develop wrinkles. You can delay these signs of aging with olive oil. Massage your face daily with olive oil right before a bath and in the night after cleansing, before sleeping to banish fine lines and wrinkles. Pouring a little bit of olive oil into your bath gives your skin so many benefits. Olive oil contains antioxidants your skin needs and loves to absorb. Just be sure to clean your bathtub well when you’re done bathing because the oil can leave a residue that will build up over time. Olive oil is used as an ingredient in so many beauty products today. You can even make your own DIY face mask and use it as a skin treatment. Mixing olive oil with one a ground cucumber and a tablespoon of milk will serve as a refreshing and moisturizing face mask. The skin around our elbows and knees is prone to dryness and calluses. You can cure this using olive oil. Massage the affected area with a few drops of olive oil. Then mix another tablespoon of olive oil with a tablespoon of lemon juice and a pinch of sea salt. Rub this mixture on those areas that are dry, rough, and scaly. Let it stay for 10 minutes and wash off. Did you know olive oil can make your lips supple and pretty? Simply mix together a pinch of crushed brown sugar with a few drops of olive oil and a dash of lemon juice. Scrub your lips for five minutes just before you head to bed on a weekly basis to soften your puckers. 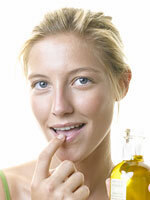 Olive oil helps smoothen your chapped lips. Sugar and lemon act as exfoliating agents. If your cracked heels are stopping you from putting your best foot forward, try olive oil. Exfoliate your heels using hot lemon water and rub olive oil on them generously for added moisture and smoothness. You can wear socks for quick relief. Olive oil, in combination with a few other ingredients, can work wonders to keep your hair healthy. The oil is rich in vitamin E that helps fight hair loss. 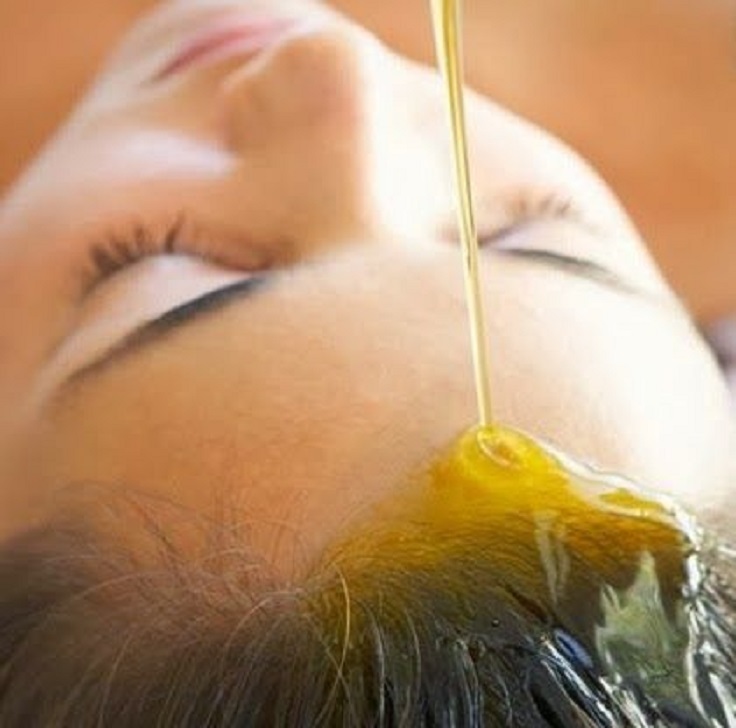 Make a hair mask using half a cup of the oil, 2 tablespoons of honey and the yolk from one egg. Honey moisturizes your hair. It also contains other nutrients like magnesium, zinc, sulfur, calcium, and B vitamins that aid hair growth. The egg yolk is rich in protein, a nutrient that is the primary constituent of hair. Apply this paste to your hair and leave it on for about 20 minutes. Shampoo off with lukewarm water and a mild shampoo. An olive oil massage before a shampoo helps in giving a distinct shine and strength to your hair. Heat a cup of olive oil and apply it on your hair generously, especially on the scalp and the ends. Leave it on for 20 minutes and wash off with lukewarm water. Olive oil moisturizes your hair and reduces scalp irritation. I use this little tidbit all the time. After you blow dry or apply any sort of heat to your hair, it will usually have a few fly-aways or frizziness to it. Applying some olive oil is the trick to getting rid of those unruly strands and adds a bit of shine your luscious locks. Number 12 is amazing!! I tried it yesterday!! Well written! !